From 6.30pm, Anthea Hamilton will talk about her new installation in the Kettle's Yard House. At 7pm, see performances by Maria Zahle and Carlos Maria Romero in the House. See the installation outside regular openeing houes and visit the current exhibitions in the galleries from 7:30pm. 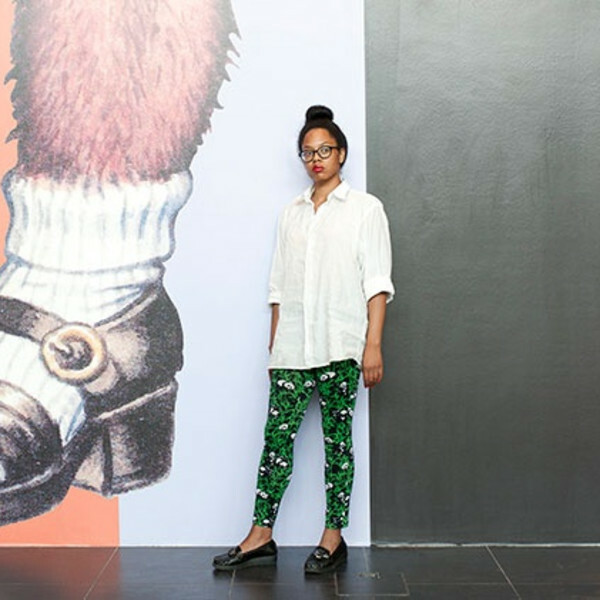 For her first solo exhibition in Austria, in Secession's iconic gallery space, Turner Prize nominee Anthea Hamilton has developed an immersive installation. 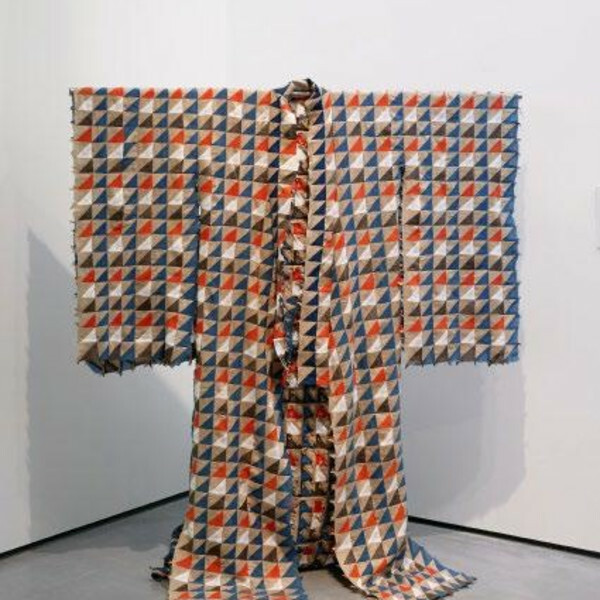 Hamilton occupies the space by covering it completely with patterned wallpaper and floor covering, over which she will present a number of individual sculptures. 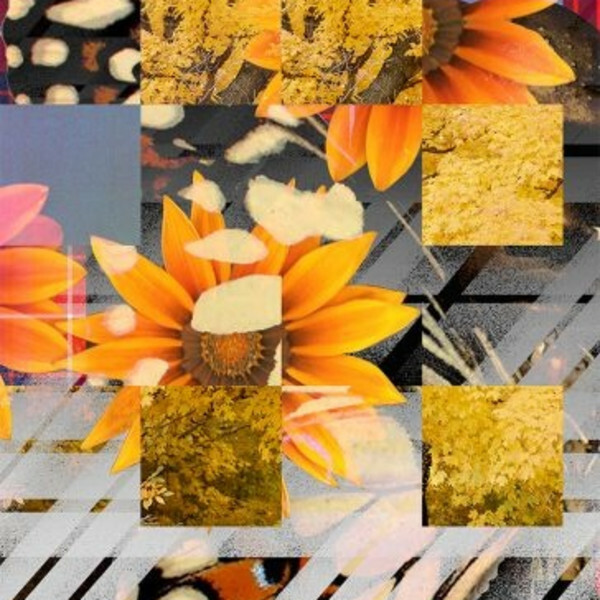 Hamilton has also conceived and designed an artist book to be published with Secession alongside the show, which comprises a series of images collaged from personal photographs, found images and computer-based drawings.